There are few more compelling stories about Grand Canyon National Park than those of the hardy souls of yesteryear that hunted, farmed, and ceremonially visited this vast and challenging landscape. Evidence suggests that the same canyon that anchors the second most heavily-visited national park in the nation has been drawing people for the past 12,000 years. 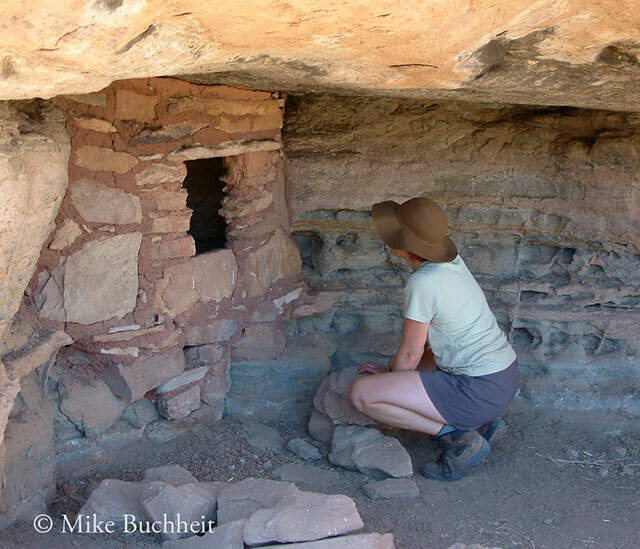 On March 23, the National Park Service will honor and illuminate the lives of the earliest canyon inhabitants with its sixth annual Archaeology Day. This day full of activities on the South Rim is free and open to the public. It will include cultural demonstrations, ranger programs, and will conclude with a special evening program by Ellen Brennan, Grand Canyon National Park’s Cultural Resource Program Manager, entitled “My Eyes Were Opened: Historical Memory and the Canyon’s Traditionally Associated Tribes.” Be sure to bring the whole family for this fun and informative day.